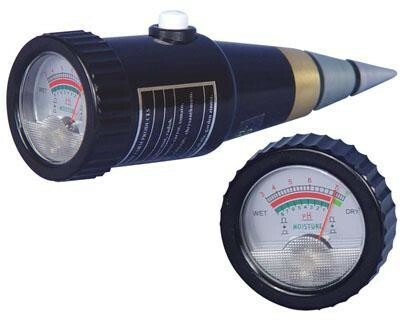 Until now, soil growers with the need to keep careful tabs on the pH of their soil have had to rely on meters that were very expensive and hard to get. With the introduction of CWP Instruments’ Accurate pH 7™ these issues have been resolved.The Accurate pH 7™ utilizes the electronic ground field effect of the earth on two dissimilar metals. No batteries are required. This meter comes with a cleaning pad and six month limited warranty.